Color/Appearance: Heartwood reddish to pinkish brown, often with random streaks and bands of darker red/brown areas. 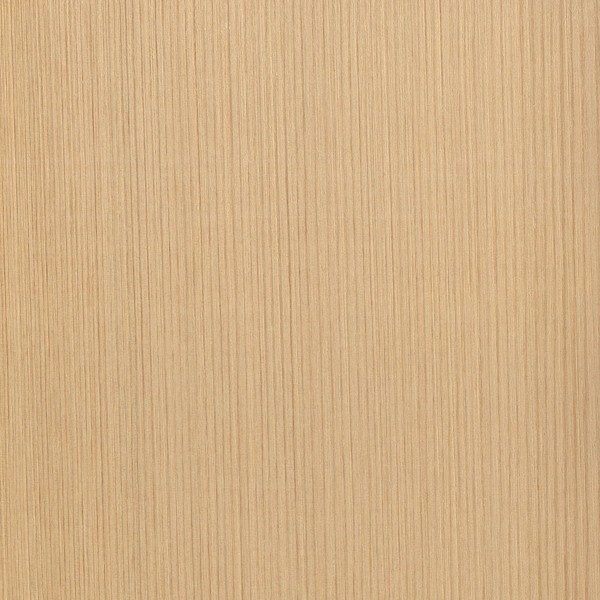 Narrow sapwood is pale yellowish white, and isn’t always sharply demarcated from the heartwood. 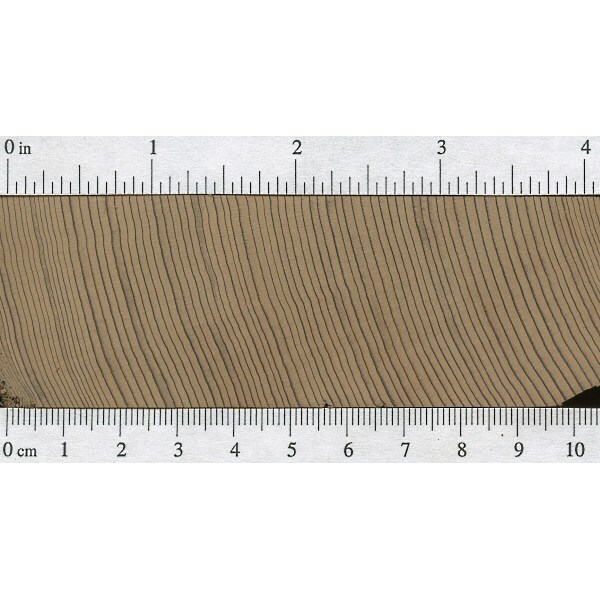 Endgrain: Resin canals absent; earlywood to latewood transition usually abrupt (or gradual if growth rings are widely spaced), color contrast medium-high; tracheid diameter medium to medium-large. Rot Resistance: Western Redcedar has been rated as durable to very durable in regard to decay resistance, though it has a mixed resistance to insect attack. 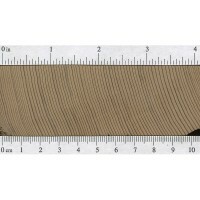 Workability: Easy to work with both hand or machine tools, though it dents and scratches very easily due to its softness, and can sand unevenly due to the difference in density between the earlywood and latewood zones. Glues and finishes well. Iron-based fasteners can stain and discolor the wood, especially in the presence of moisture. Odor: Western Redcedar has a strong, aromatic scent when being worked. 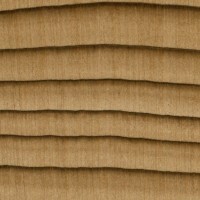 Allergies/Toxicity: Although severe reactions are quite uncommon, Western Redcedar has been reported as a sensitizer. Usually most common reactions simply include eye, skin, and respiratory irritation, as well as runny nose, asthma-like symptoms, and nervous system effects. See the articles Wood Allergies and Toxicity and Wood Dust Safety for more information. Pricing/Availability: Should be moderately inexpensive for construction-grade lumber, though higher grades of clear, straight-grained, quartersawn lumber can be more expensive. 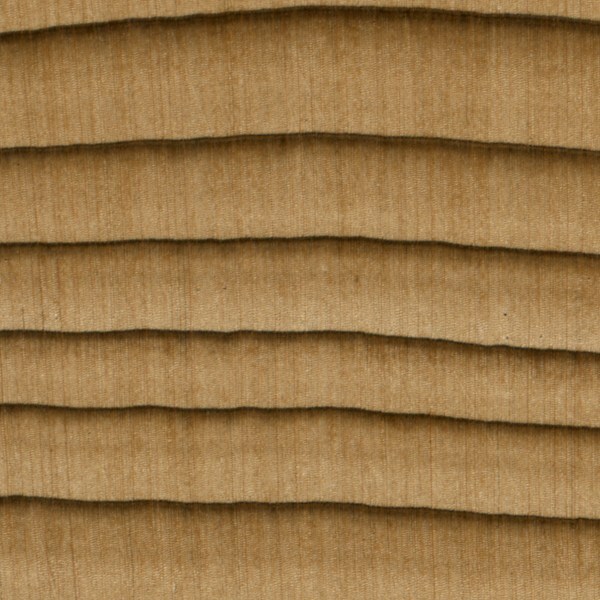 Comments: Western Redcedar is a commercially important lumber, used in a number of applications ranging from rough-sawn lumber for use in home construction to clear quartersawn material for classical guitar soundboards. How do compare it’s ability to bend to other woods? Is that elastic modules? if so how does that work? 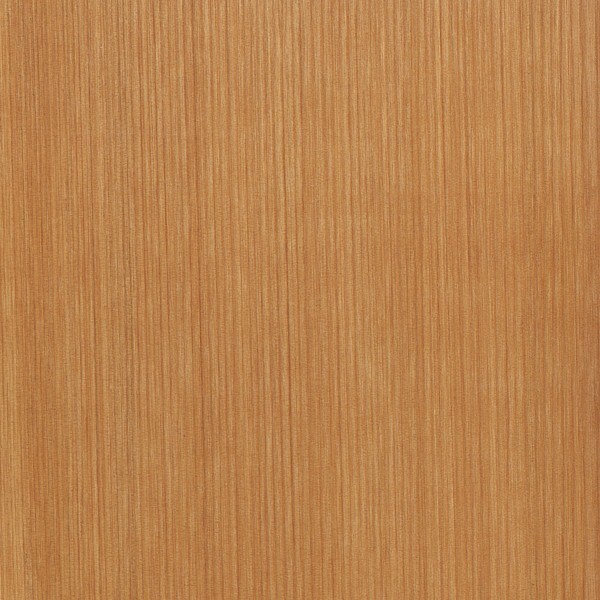 Inland Red Cedar is the same wood species as Wester Red Cedar, but because of the different growing conditions in the inland mountains of Idaho and Montana, Inland Red Cedar trees show differences in the wood grain, wood coloration, and smaller tree height. Do these differences in appearance have an affect on the MOR, MOE, compression, shrinkage and dried weight? I’m sure the growing conditions would definitely have an effect on the strength properties of the wood. Another comparable example is Douglas fir. The values have vary quite a bit depending on where it was grown. Basically, the slower it grows, the stronger it will be (at least for most softwoods). 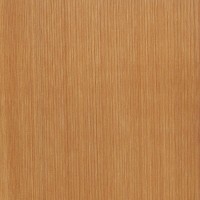 Does western red cedar share the same properties for strength, bending, crushing and janka hardness as inland red cedar(which is the same species)? Because of the growing conditions, higher altitudes, drier climate, and less iron in the soil, Inland Red Cedar trees typically don’t grow as large, have a tighter grain, and are usually blonder in color. If the properties are different does anyone know where I could find those stats? As a shingle sawyer who has sawed cedar both on the coast and inland i personally doubt there’s any difference in the wood from these different locals.Much inland wood tends to have more rot in the center leading to a significantly narrower shell on the log , but I haven’t seen that reflecting on the wood qualities at all ( other than a lot more narrow edge grain shingles in the interior). I am looking to build a log home with either western red cedar or eastern white pine in western massachusetts and am looking to choose the better for minimal rot and insect repellant. (I plan on building in some woods and near water) Any thoughts between the two? Very new to building so thanks in advance for any help. Western Red Cedar will definitely give you better rot resistance. Probably not as strong as the pine, but definitely better at standing up to the elements. White pine will last a very long time if properly cared for. If you don’t care to keep up with the maintenance than red cedar may be a good choice. I believe red cedar will cost more than twice as much in Western Mass for a log home. Trucking from the west coast, and the general higher cost of cedar vs. pine will put a dent in your wallet. There are lots of log home manufacturers around New England. Certainly do some research before spending the big bucks out west. I’d like to build a gymnastics bar for at-home practise. Would a 1.6′-diameter dowel of this cedar be able to sustain a swinging and pulling weight of 155lb? (odd question, but I’d love to know!). 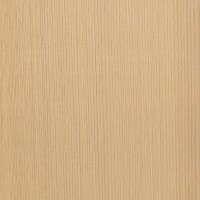 I’m searching for suitable wood alternatives to metal, if I can. You want hardwood. I would suggest ash, or hickory. Correction: I doubt very much that WRC has an Elastic Modulus of 1,100,000 as presently stated. Whoever is maintaining this database, please correct the information with respect to this wood’s susceptibility to insect damage. As a matter of fact, this species is naturally repellent to insects due to its strong odour and, therefore, has a strong resistance to insect infestation. I think that just because a wood has a strong odor does not necessarily mean that it’s universally repellant to all insects. I admit that my impression is based on the information that is available through the websites of commercial entities and their angle is easy to understand but it does seem to get this reputation of an insect-resistant species as a result of being compared to other species. Oh, well, I just thought that the wording used in the description did not communicate this relative resistance which prompted my original comment. 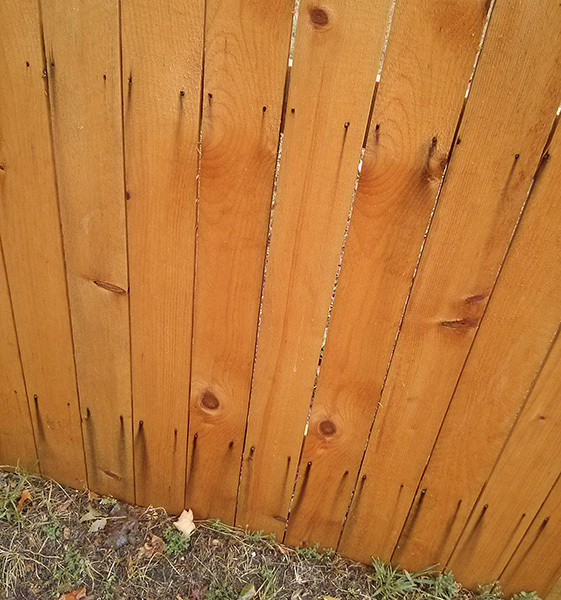 I work with Western Red Cedar every day as a fence installer In Michigan off all the tear out and replace jobs I have only seen signs of insects in one fence that was 27 years old, because it was never taken care of. They let soil build up around the panels. I have also seen 50 year old fences that have only had the post replaced.